SpaceCadet® wholesales through select retailers, and we welcome new enquiries. 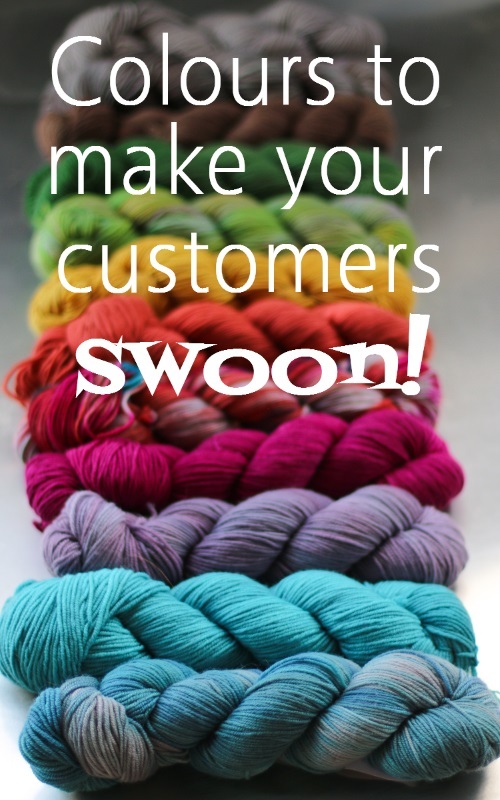 Whether you’re putting together a bespoke collection of colours or going for one of our super-easy wholesale packs, out goal is to provide a buying process that is fun for you and yarn that is exciting for your customers. We’re glad to partner with you! Please click here to see our latest wholesale info and our super-easy wholesale packs. For more information about SpaceCadet® wholesale, please click here to give us your details, and either Cathy or Stephanie will be in touch asap. We look forward to hearing from you!